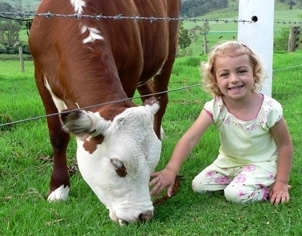 Set on a 500 acre Hereford cattle stud, "Ashmar" Farm Stay is a NSW Tourism Award Winner offering a true country experience to all our guests. 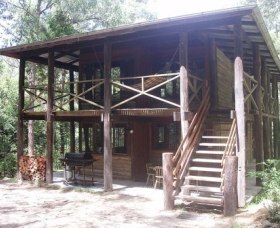 Yeranda at Barrington Tops comprises three hand crafted cottages which are each located in very secluded and separate parts of a 140 acre wild life refuge. 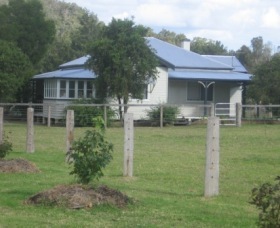 The first two cottages operate on solar lighting and gas appliances. 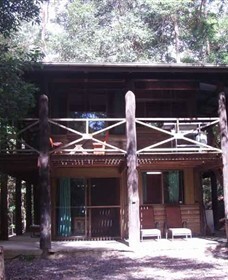 'Kalimna' sleeps one or two people whilst 'Pindari' can accommodate four people. 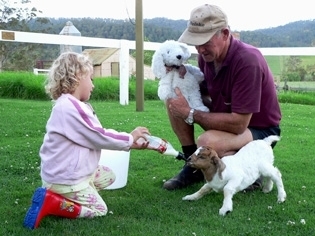 A small family is welcome in 'Pindari'. 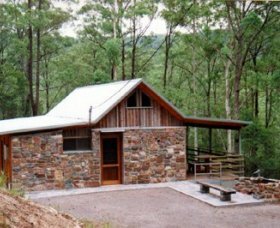 Fosterton Lodge offers total relaxation for those wishing to enjoy the beautiful surroundings of the Barrington Tops World Heritage Area. 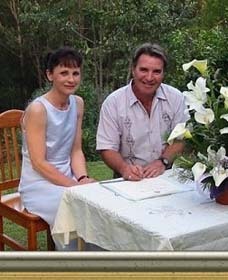 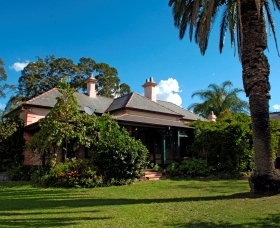 Enjoy direct access to Killarney Nature Reserve and the unique World Heritage listed Barrington Tops and wilderness areas of great significance. 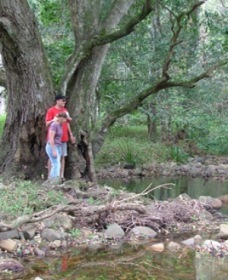 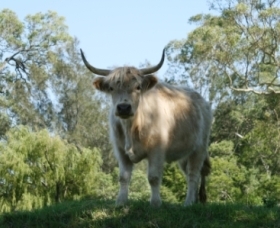 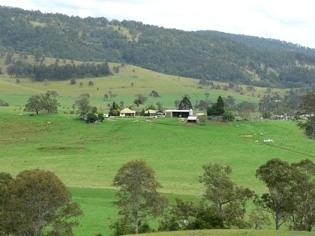 Ferndale Park is a 150 hectare grazing property on the banks of the Chichester River 24 kilometres north of Dungog. 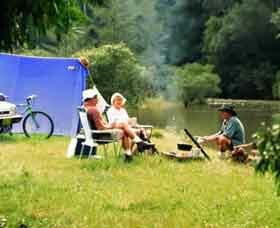 Bordering Barrington Tops National Park, Ferndale Park offers superb camping and caravan/campervan sites in a relaxed bush and riverside setting. 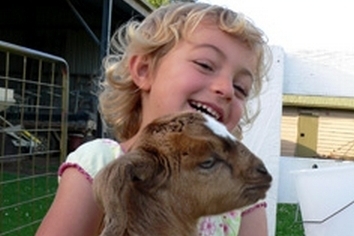 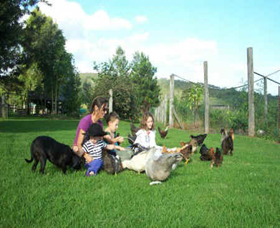 Dusodie Holiday Farm is a great family getaway for people on a budget. 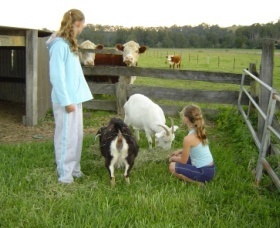 You can choose to do many things or nothing at all in the private, peaceful and relaxing farmland surroundings. 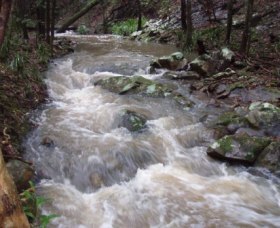 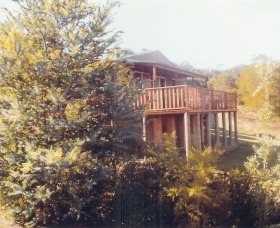 Dusodie is set on the banks of the Chichester River, in the foothills of the Chichester State Forest. 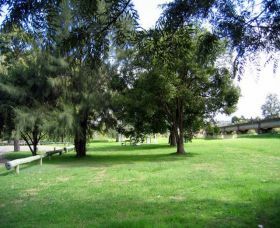 The Dungog Caravan Park is situated beside the Williams River. 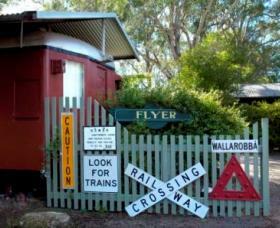 This is a small park in a lovely location and is located beside the main north-south railway line so if you are a train watcher this is a good location. 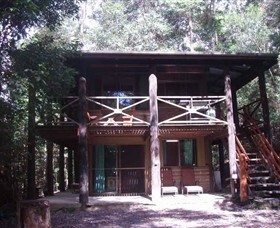 Two self-contained cabins located in the Chichester State Forest, at the foothills of Barrington Tops National Parks. 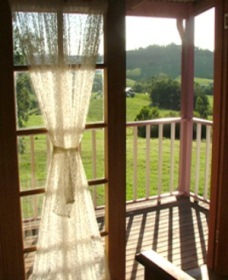 Cabins are situated on a mountain top with spectacular views overlooking the Williams Valley and Dungog. 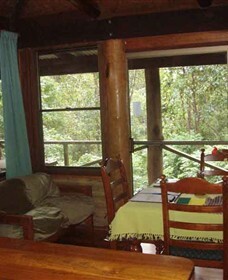 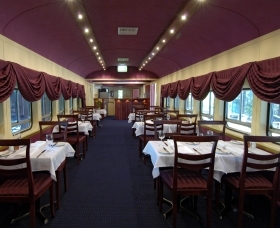 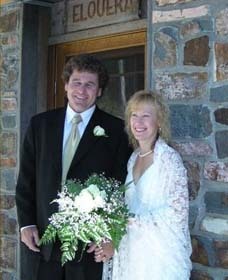 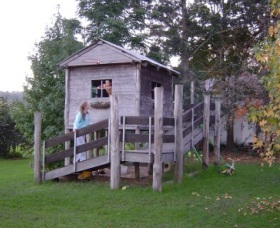 The cabins have two bedrooms and linen is provided. 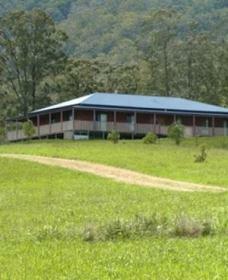 Fully equipped kitchens log fire and barbecue facilities. 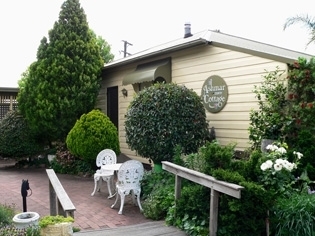 Pamper Yourself - at Carriageway Crooks Park in Dungog, this unique award winning luxurious accommodation centrally located to explore the best of the Barrington area and popular Hunter Region of Australia. 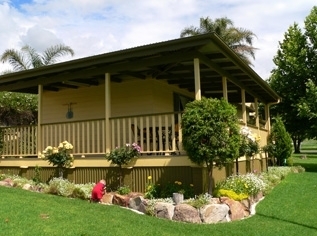 Situated on 215 acres of beautiful Williams River country with a restaurant onsite (Saturday evenings and other times by appointment), petting zoo, games area and swimming pool. 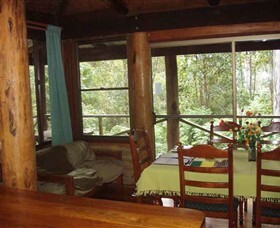 If you are looking for a totally unique getaway you have come to the right place, there is nothing else like Carawirry! 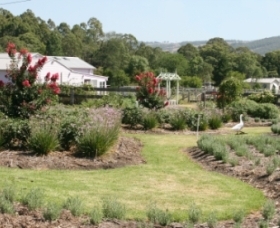 Located just two and a half hours from Sydney, Camelot Retreat is a fully modernised, self-contained farm cottage sleeping up to eight people, in a delightful rural setting on Camelot Lavender Farm. 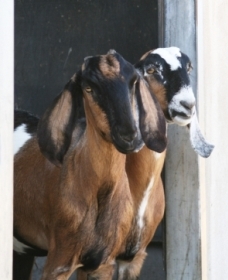 Llamas are bred on the property and lavender is grown which is harvested to make all of their products. 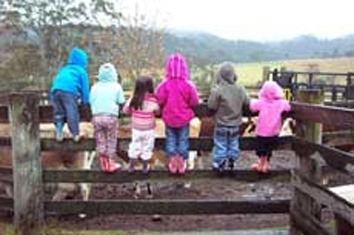 Adjacent are the attractions of Camelot Llamas and Follyfoot Rare Breeds Farm.